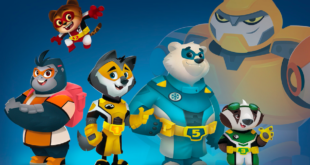 ‘Our relationship with Fisher-Price is at the heart of our growing Bing licensing program,’ says Acamar Films’ Bethan Garton. The new series follows the adventures of a team of fearless animals who fight disaster and protect their community with the help of individual rescue vehicles that transform into a giant super robot. The toy firm has developed an all-new collection of Minis, inspired by Power Rangers, DC Super Friends and Teenage Mutant Ninja Turtles. 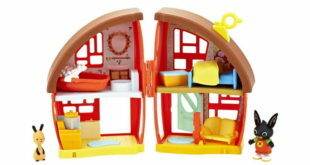 Fisher-Price will develop a range of pre-school items, including plush, vehicles, dolls, play-sets, musical toys and more. 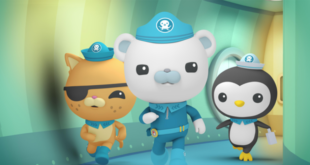 The move will be supported with the launch of a range of Octonauts toys from Fisher-Price across the region this September. 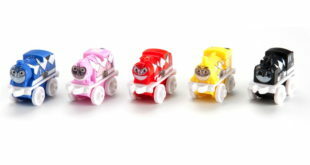 In partnership with Silvergate Media, Fisher Price will develop new play-sets, vehicles, figures, plush and more. 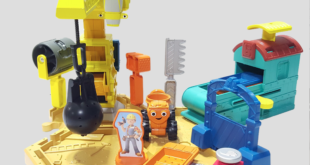 The new line follows the re-launch of the kids’ series on PBS and will include the likes of an RC Super Scoop, a Mash & Mold Construction Site and a line of Sand Vehicles. Under the multi-year license, Fisher-Price will develop pre-school toys including figurines and vehicles, play-sets and plush. 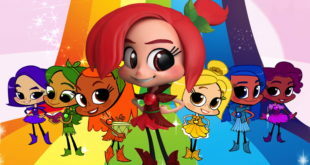 Inspired by Nickelodeon’s hit pre-school series of the same name, the line-up features the monster truck Blaze and his eight-year-old driver AJ, alongside the show’s cast of characters. Richard Dickson and Tim Kilpin take on expanded responsibilities.